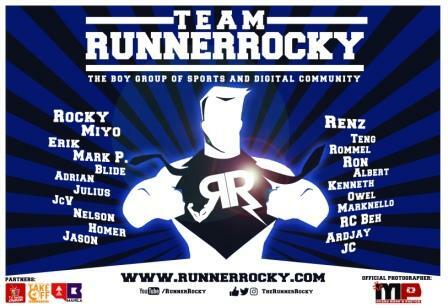 Home / 2014 Runs / Affinitea Brown Race 2014 / Aki Chua / Marathon / Marathoner / Men's Health Urbanathlon 2014 / New Balance Power Run 2014 / Rocky Batara / Rocky Batara Runner / Rocky Chua / Runner Rocky / Running Event / Singlet / Runner Rocky is Set for Three Major Runs this BER Months! 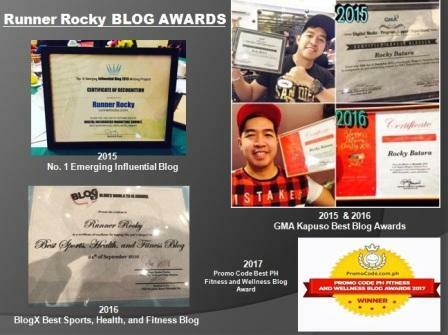 Runner Rocky is Set for Three Major Runs this BER Months! Yours truly is set to conquer three major runs these months of November and December 2014! 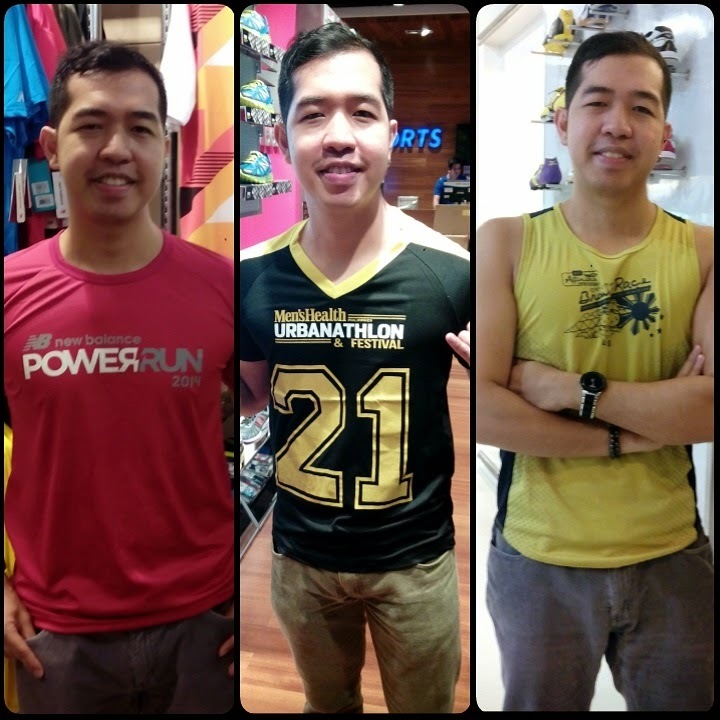 Yes, these runs will be my three last runs for the year concluding my year of running! And I'm so excited for these! 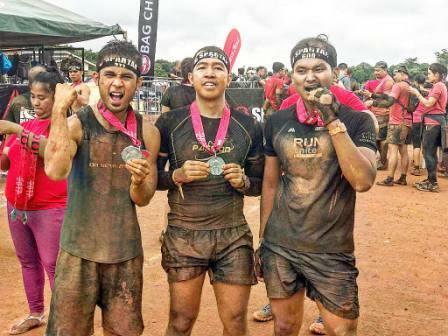 Distance: 21 Kilometer with Obstacles! 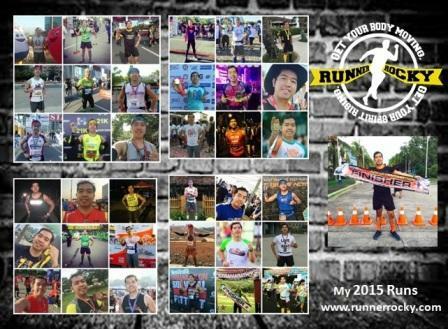 Three runs for the BER months! Oh wow! Kinda excited for these! These will definitely end up my 2014. After these, I'm ready for the new runs on 2015! Finisher's shirt of affinitea brown race is cool. I'm planning to register for that run. Good luck on your runs sir! It's so nice that we have so much event this December. Also looking forward to next year!